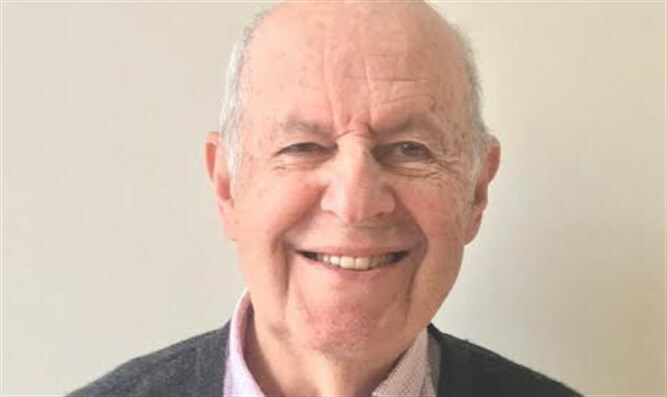 Walid Sadi’s politically-charged and highly-significant article claiming that Jordan never ceded sovereignty 'West Bank' could only have been published with the knowledge and approval of Jordan’s King Abdullah. Jordan-Israel negotiations based on President Trump’s long-awaited peace plan seem increasingly likely to happen - following retired Jordanian Ambassador and former editor of the Jordan Times – Walid Sadi – flagging Jordan’s legal and sovereignty claims in the 'West Bank' (Judea and Samaria) and East Jerusalem (“disputed territories”). 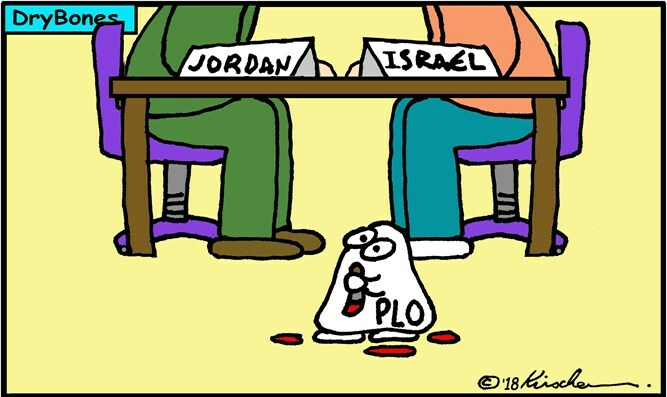 Indeed the 1964 PLO Charter made no claim to sovereignty in the disputed territories – completely negating any claimed ancient and long-standing rights accruing to its Arab populations which would outweigh the claims by Jordan to these areas - where sovereignty still remains undetermined between Arabs and Jews. 'West Bank' Arabs were citizens of Jordan possessing Jordanian passports between 1950 and 1988. Half the members of the Jordanian Parliament were elected from the 'West Bank' Arab population between 1950 and 1967. Jordan itself comprises 78% of the territory of former British Mandate Palestine, not an Arab entity. Reunifying into one territorial unit the East Bank with agreed-upon areas of the 'West Bank' allocated to Jordan only requires Israel and Jordan to redraw their already existing internationally-recognised border to the satisfaction of both. Israeli and Jordanian negotiators – armed only with pencils, sharpeners and erasers - can achieve this new dividing line within a relatively short time. The PLO has made it clear it wants no part in negotiating Trump’s proposals. It – and Hamas - will be left to cool their heels and contemplate the many squandered opportunities to create an additional state between Israel and Jordan since the Oslo Accords were signed in 1993.